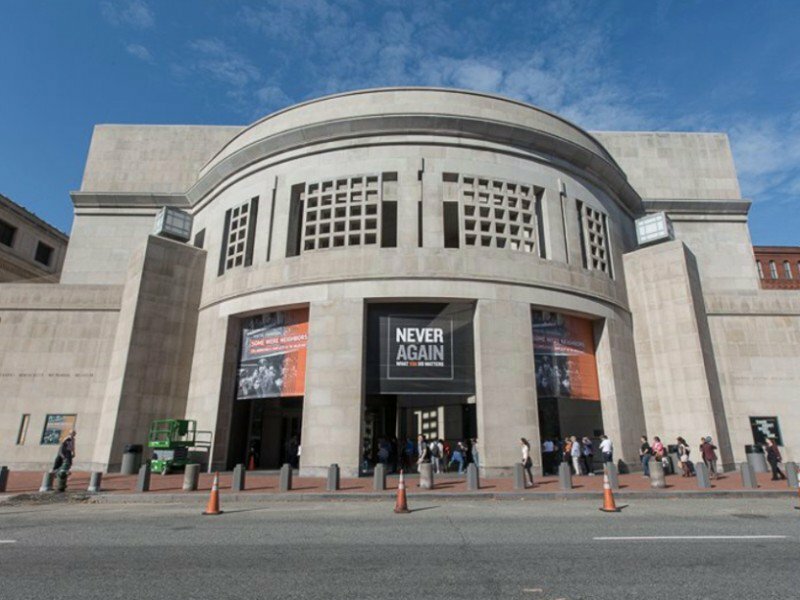 A prominent staff member at the United States Holocaust Memorial Museum is urging the Trump administration to admit all immigrants from “violence-stricken countries”—which potentially could mean taking in hundreds of millions of people from around the world. During his final year in office, President Barack Obama authorized the admission of 110,000 refugees annually. President Donald Trump admitted 53,000 last year. There is no category for people coming from countries that are “violence-stricken.” There are so many countries that can be described as having substantial violence in their societies, that the number of immigrants to America could reach into the hundreds of millions under Erbelding’s formula. Erbelding’s op-ed in the Washington Post this week did not identify her position at the Museum. However, as a prominent museum staff member and as one of the curators of its latest exhibit, “Americans and the Holocaust,” Erbelding has been a high-profile spokesperson to the news media on behalf of the museum, including in a recent feature story in the Washington Post itself.